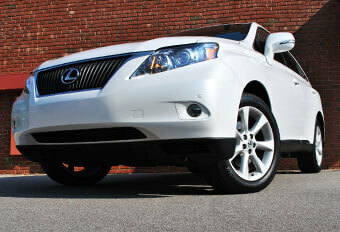 Treat your Lexus with the respect it deserves by taking it to Titan Auto & Tire in Moseley, VA! Our highly trained team of ASE Certified technicians use state of the art technology to ensure all your Lexus repairs are performed right the first time. If you’re looking for a reputable dealership alternative for your Lexus repairs, then look no further than us. We are committed to providing our customers with the best maintenance and repair services in the area, which is why we take the time at the beginning of each repair to thoroughly diagnose the problem, and then entirely fix it, all while communicating with you about updates and the status. You can rest assured knowing all services we are performing on your Lexus. From a standard oil change or safety inspection to a complex brake system repair or electrical system diagnosis and repair. We understand how important it is for you to keep up with the routine maintenance services to protect your investment. Our technicians are ready to create a customized plan for your Lexus, so you are prepared to take care of your vehicle. Our technicians know the intricacies of Lexuses, and we use Lexus brand parts for all replacements and repairs, so you can keep the same high quality and drivability you have come to expect. We are so confident in our Titan Team and the repairs they perform that we back our repairs with a 3 year / 36,000 mile Nationwide NAPA Warranty! Taking care of your Lexus is one of our specialities, and we want to show you why! Titan Auto & Tire is Moseley’s preferred Lexus repair shop and dealership alternative, and our highly skilled and trained ASE Certified technicians are ready to work on your vehicle, giving it the special care it deserves. We know the auto repair experience is not always your favorite, which is why, in addition to performing top quality work, we also work hard to give each and every one of our customers the best customer service experience possible. Our highly qualified technicians are happy to walk you through their recommendations, and they will even take you to their work space to see why we are recommending what we recommend. We also are happy to provide a comfortable waiting room, fully equipped with free WiFi and work area for laptops, a Kid’s Zone with an Xbox and bean bags, and free coffee to enjoy while you wait. We also have loaner cars available, if that is more your speed, and we will send you email and text updates, so you know what is going on with your Lexus. 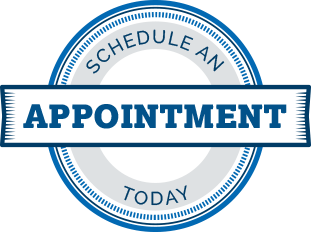 Give us a call, or easily schedule your Lexus repair online using our convenient online scheduling form today! 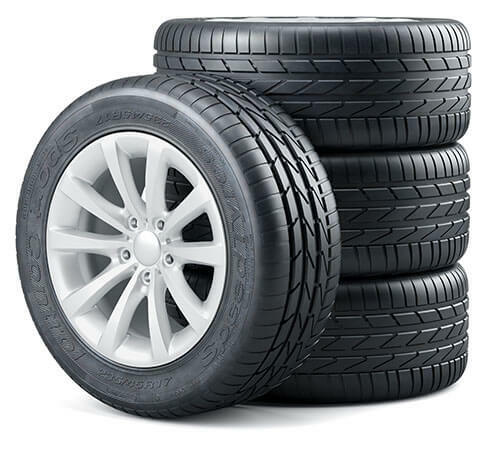 We'll Help You Get Great Tires at a Great Price!